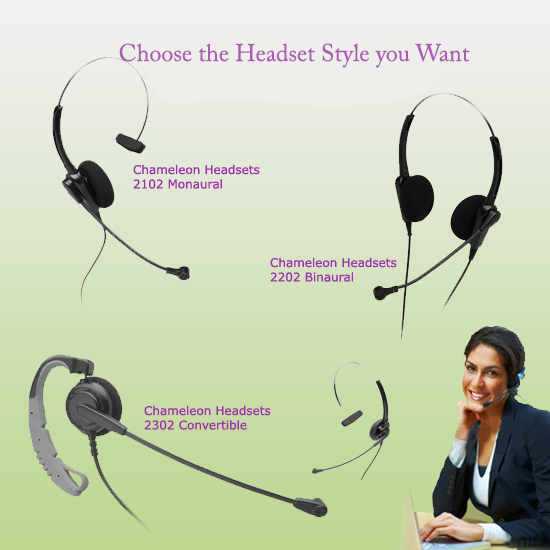 Business Telephone Sales sells wired headsets and wireless headsets for many business phones. When placing an order for a headset, please add what model phone the headset is attaching to or call to discuss. Both wired headsets and wireless headsets will be brand new.